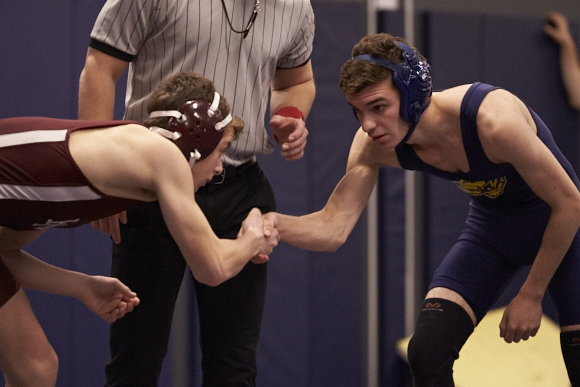 Highlights From Boys Varsity Wrestling vs. Hackley School on 23 January 2019 at Trinity. 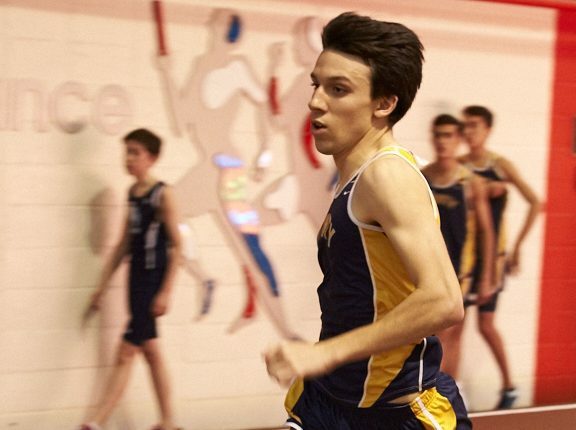 Boys Varsity Indoor Track at The Armory on 14 January 2019. 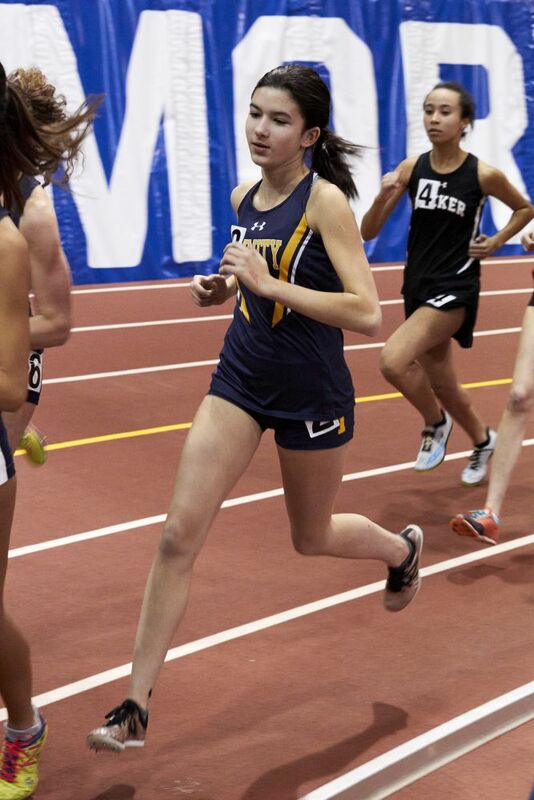 Girls Varsity Indoor Track at The Armory on 14 January 2019. 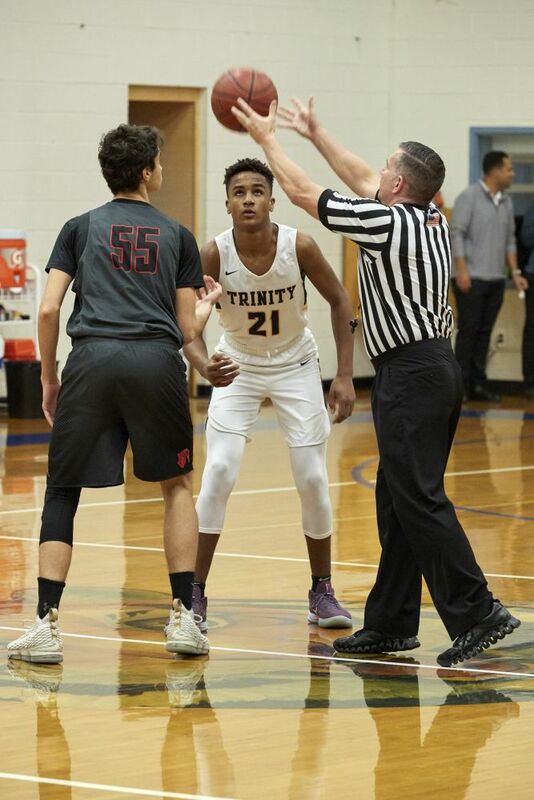 Boys Varsity Basketball vs. Trevor Day School on 17 December 2018 at Dudley Maxim ’32 Gymnasium. 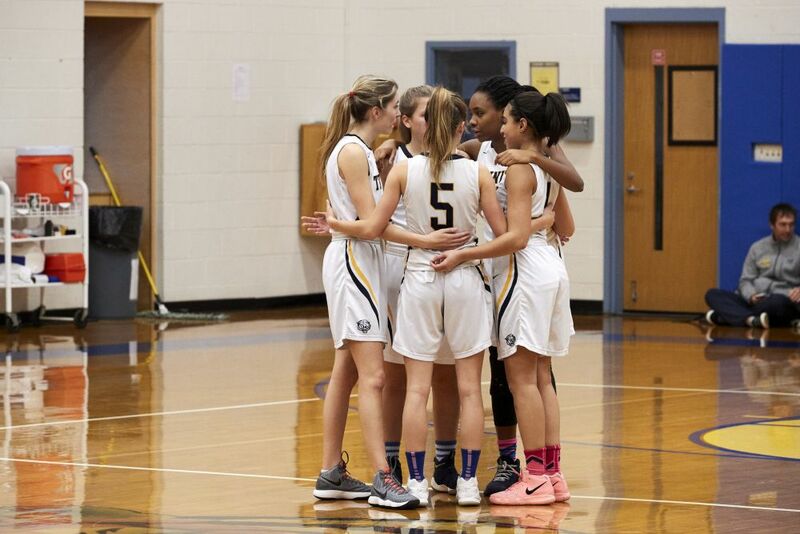 Girls Varsity Basketball vs. 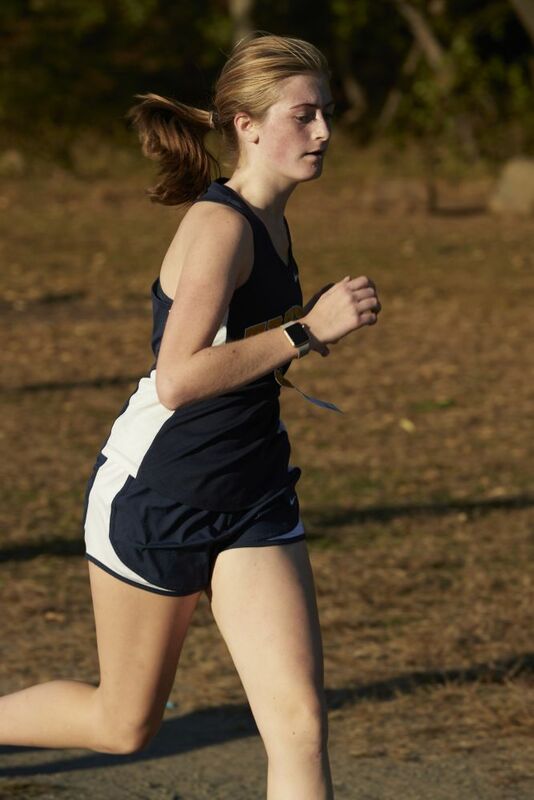 Ethical Culture Fieldston School on 19 December 2018 at Dudley Maxim ’32 Gymnasium. 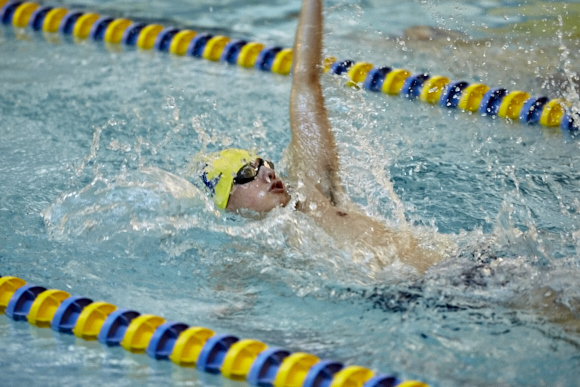 Boys Varsity Swimming vs. 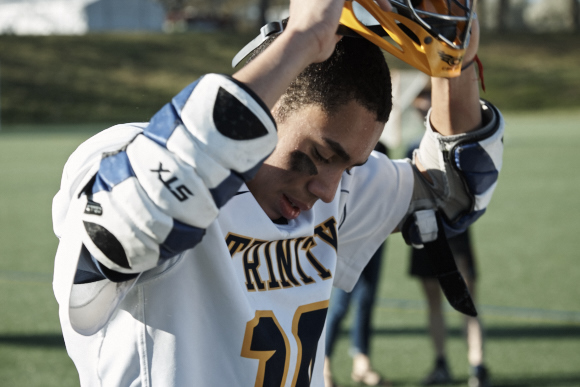 Ethical Culture Fieldston School on 12 December 2018 at Trinity’s pool. 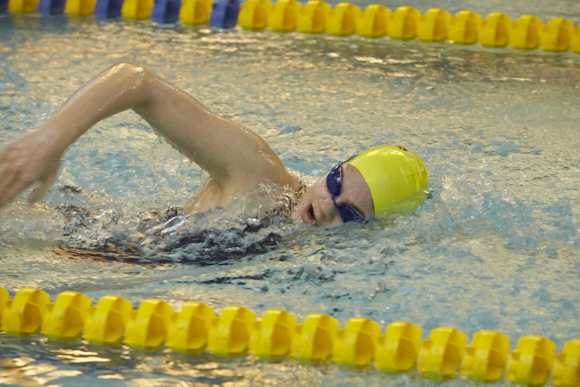 Girls Varsity Swimming vs. 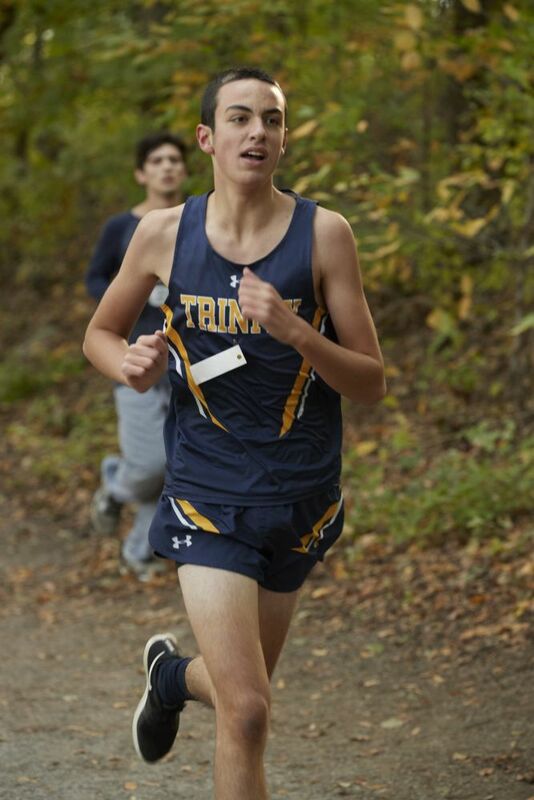 Ethical Culture Fieldston School on 12 December 2018 at Trinity’s pool. 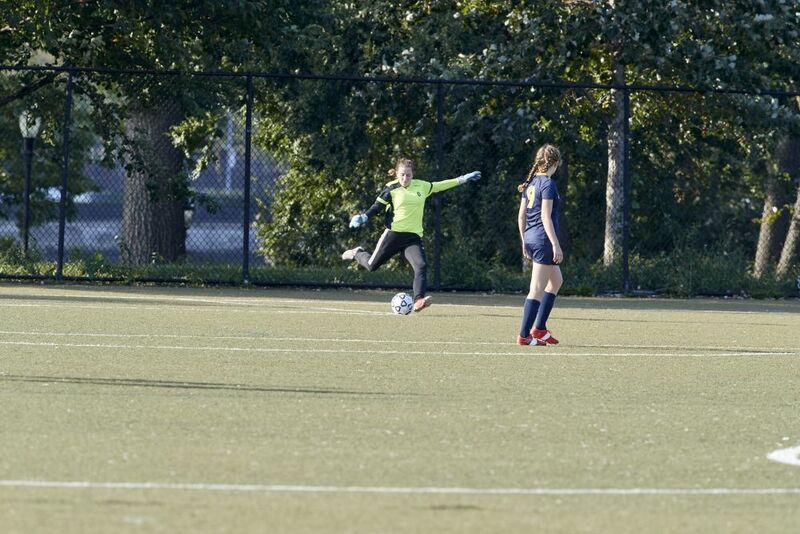 Girls Varsity Soccer vs. Poly Prep Country Day School on 10 October 2018 at Randall’s Island. 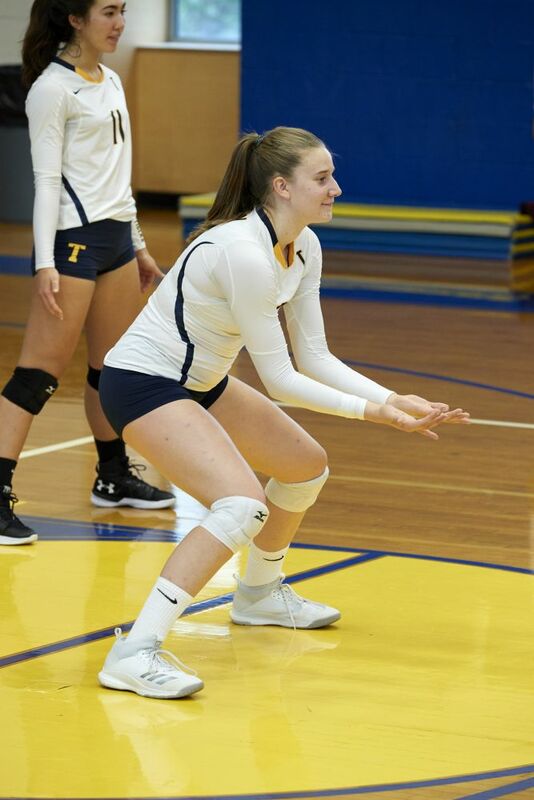 Girls Varsity Volleyball vs. Horace Mann School on 28 September 2018 at Trinity School. 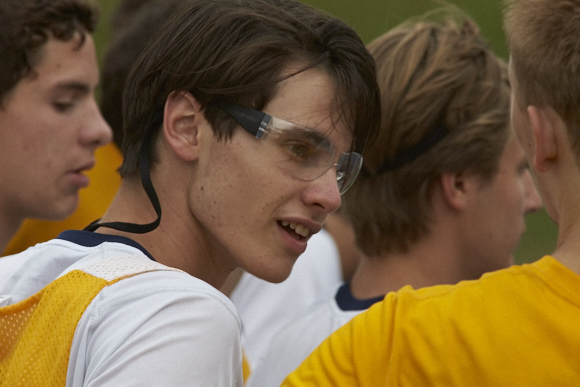 Boys Varsity Soccer vs. Ethical Culture Fieldston School on 17 September 2018 on Randall’s Island. 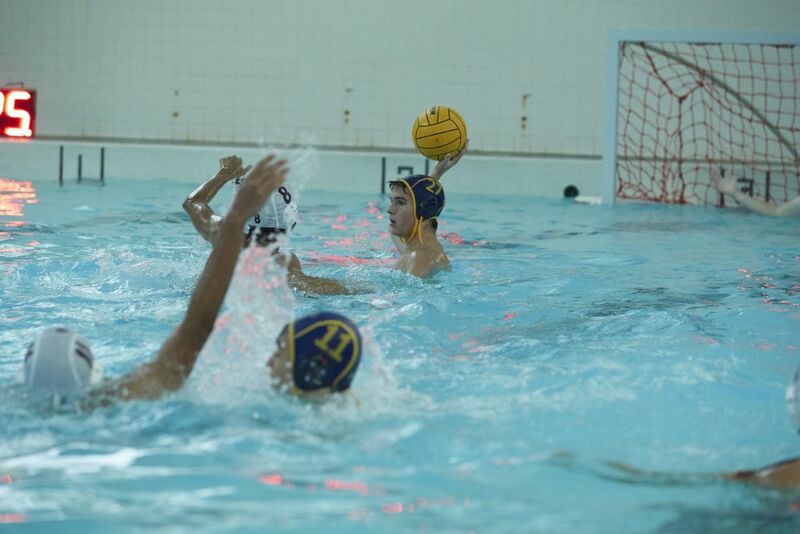 Coed Varsity Water polo vs. St. Benedict's Preparatory School on 14 September 2018 at Trinity School. 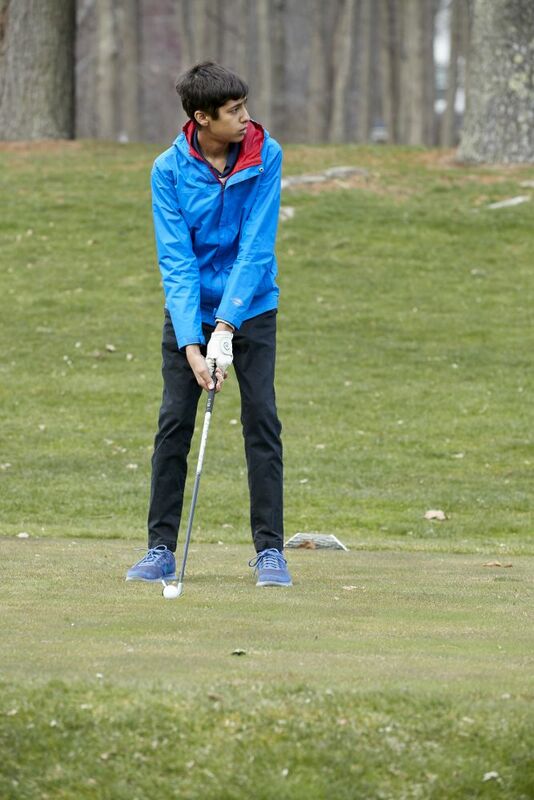 Coed Varsity Golf vs. Horace Mann School on 12 April 2018 at Deepdale Golf Club. 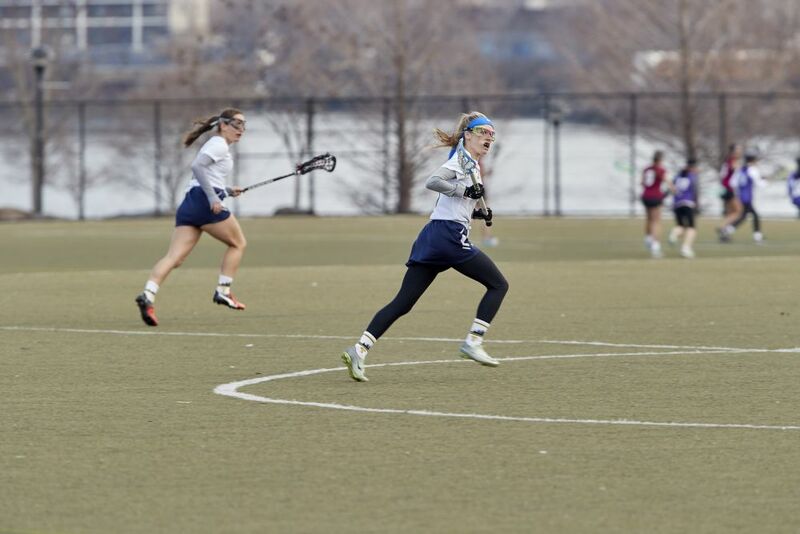 Girls Varsity Lacrosse vs. Poly Prep Country Day School on 11 April 2018 at Randall’s Island. 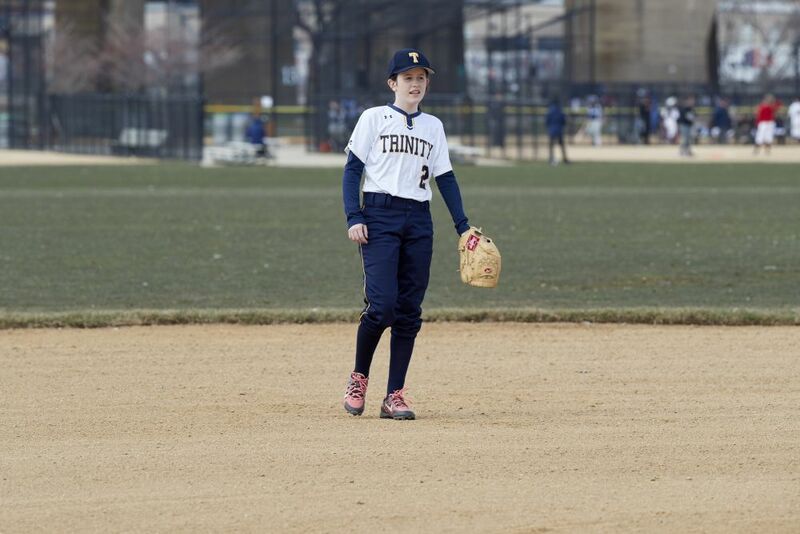 Girls Varsity Softball vs. Hackley School on 9 April 2018 at Randall’s Island. 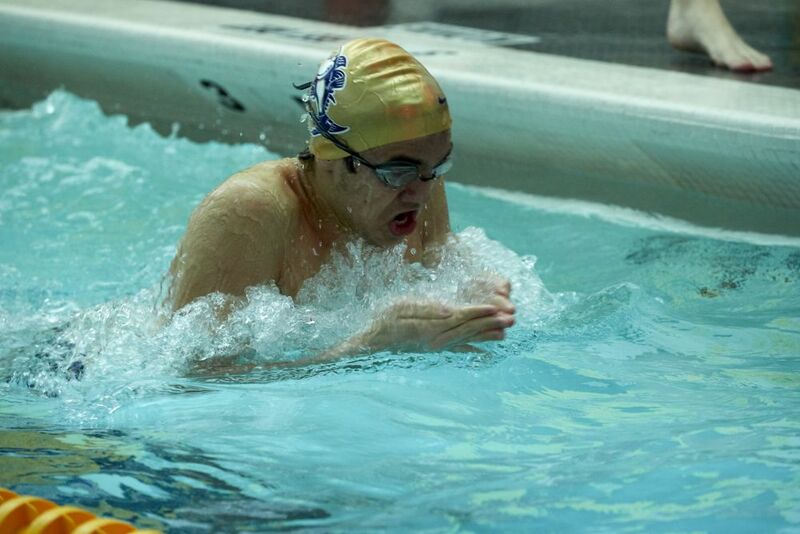 Boys Varsity Swimming vs. Hackley School on 26 January 2018 at Trinity. 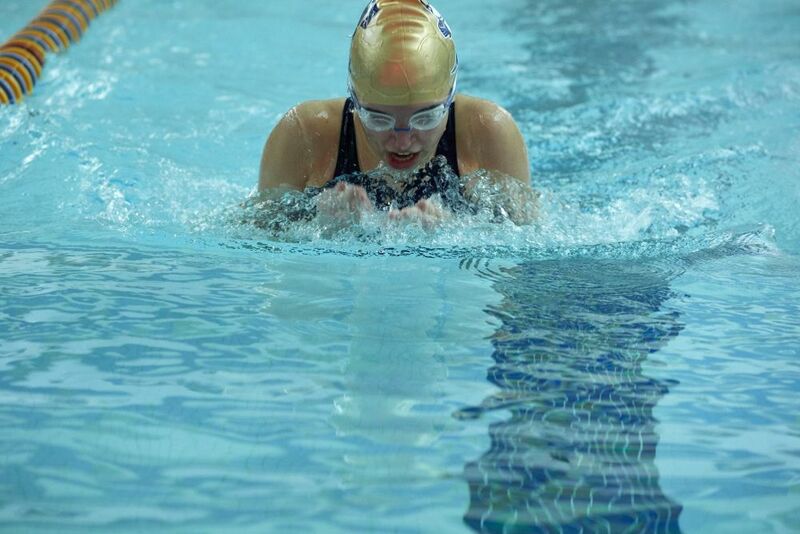 Girls Varsity Swimming vs. Hackley School on 26 January 2018 at Trinity. 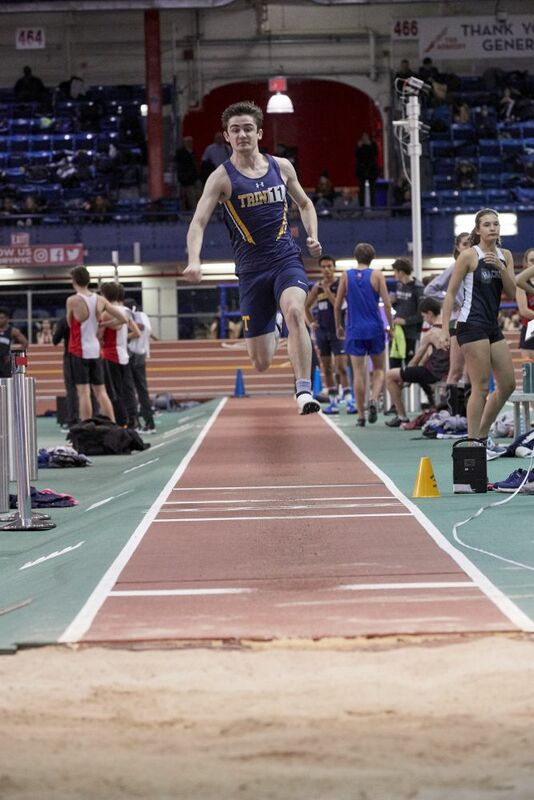 Boys Indoor Track on 19 January at the Armory. 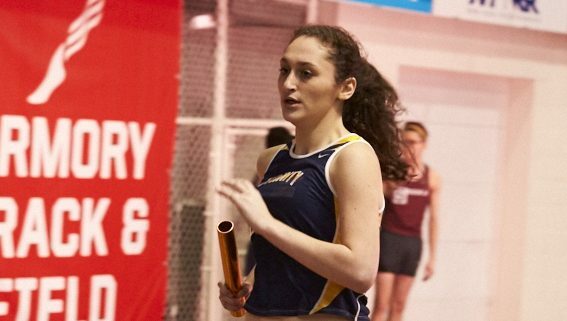 Girls Indoor Track on 19 January at the Armory. Girls Varsity Basketball vs. 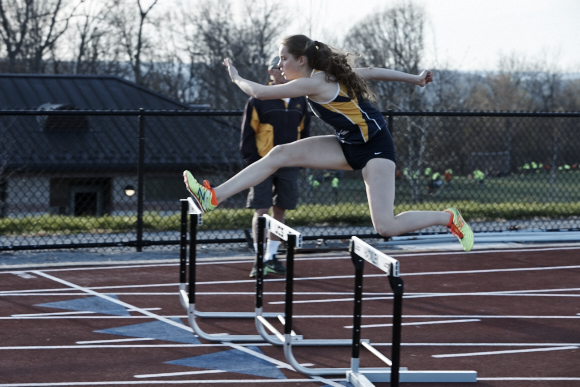 Ethical Culture Fieldston School on 10 January at the Dudley Maxim ’32 Gymnasium. 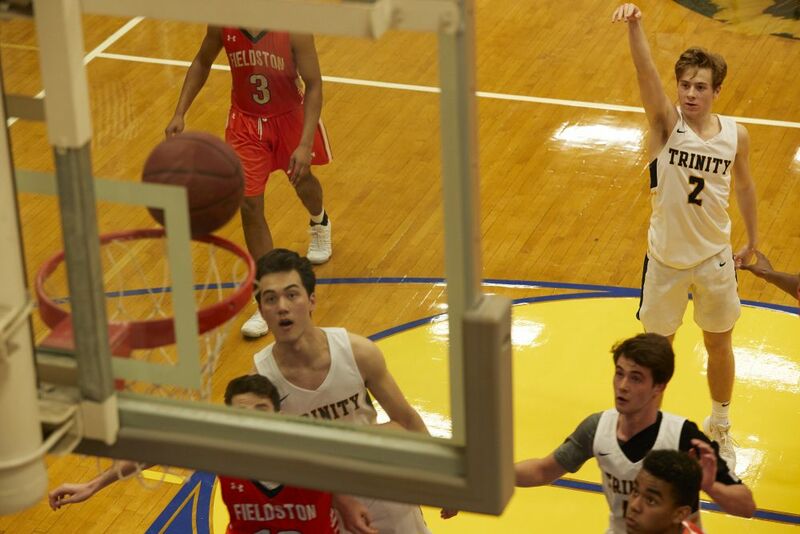 Boys Varsity Basketball vs. Ethical Culture Fieldston School on 10 January 2018 at Dudley Maxim ’32 Gymnasium. 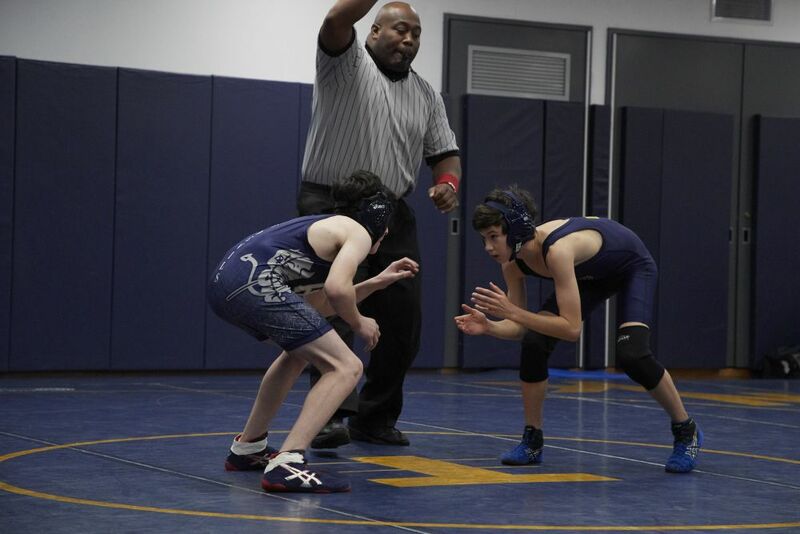 Boys Varsity Wrestling vs. Poly Prep Country Day School on 20 December 2017 at Trinity. Coed Varsity Water Polo Blue vs. Gold Game on 30 October 2017 in Trinity’s Pool. 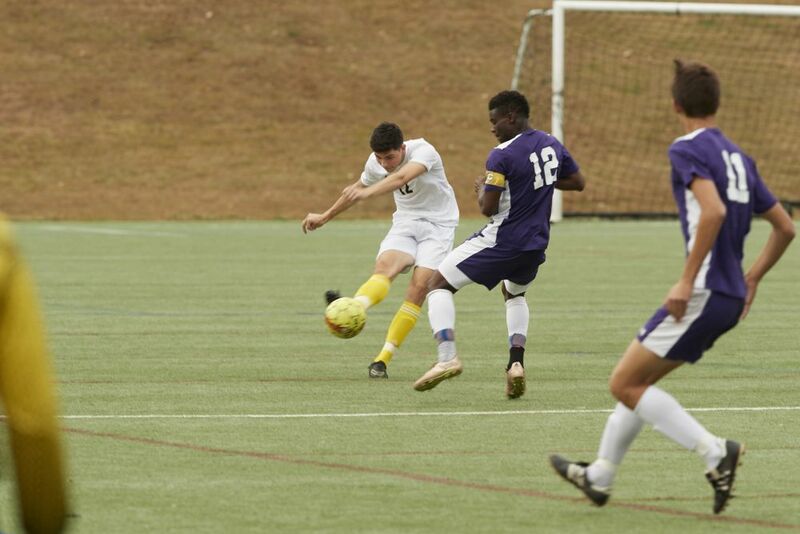 Boys Varsity Soccer vs. 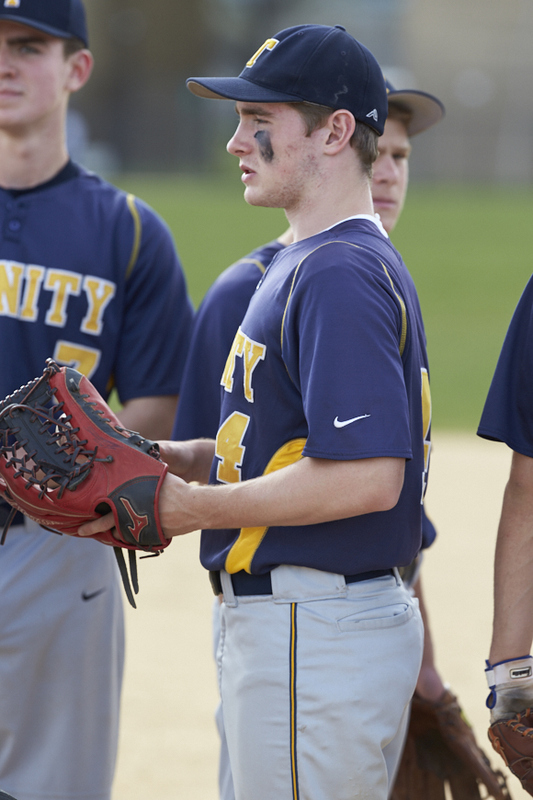 The Masters School on 23 October 2017 on Randall’s Island. 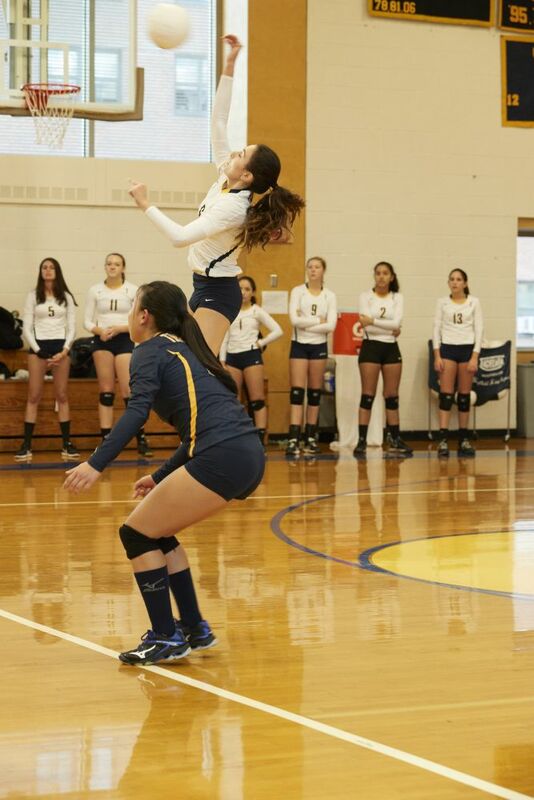 Girls Varsity Volleyball vs. Horace Mann School on 27 October 2017 in the Dudley Maxim ’32 Gymnasium. 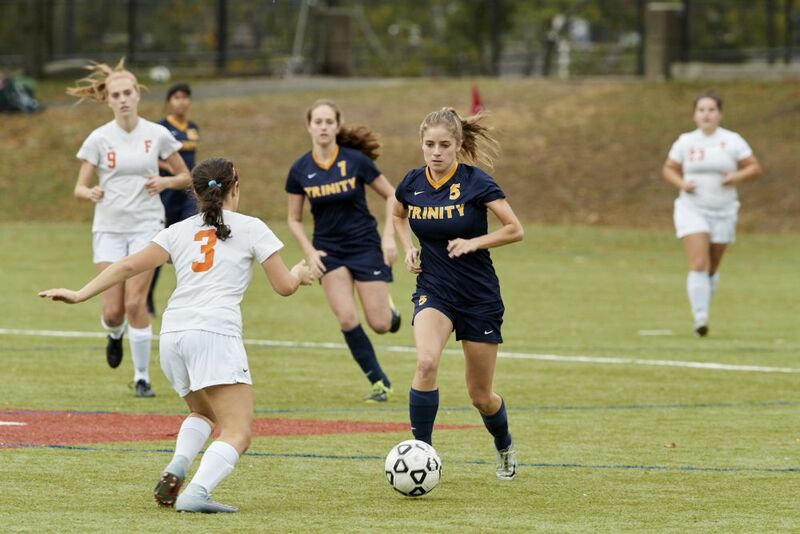 Girls Varsity Soccer vs. Ethical Culture Fieldston School on 25 October 2017 at Fieldston. 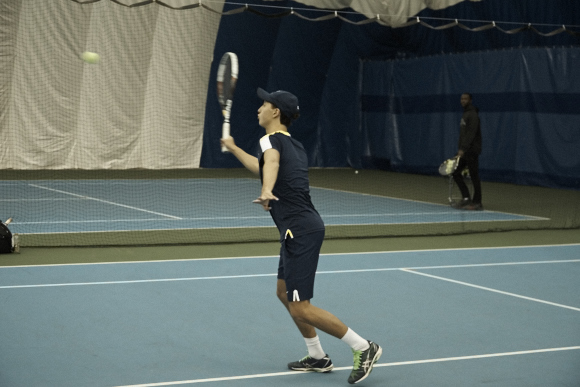 Boys Varsity Tennis vs. Collegiate School at Cary Leeds Center on 21 April 2017. 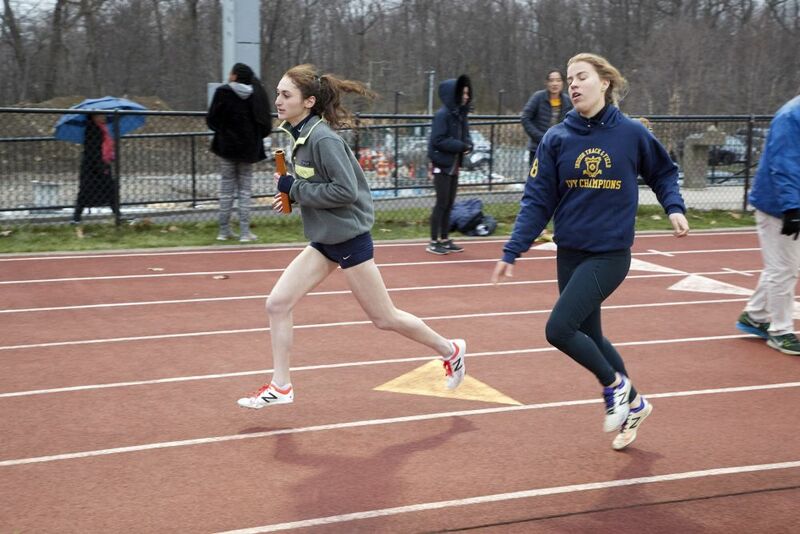 Girls Track and Field at Hackley School on 18 April 2017. 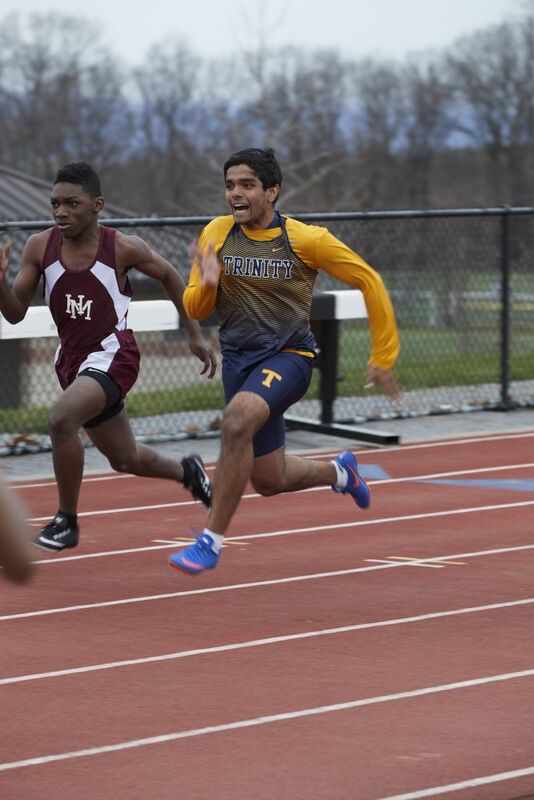 Boys Track and Field at Hackley School on 18 April 2017. 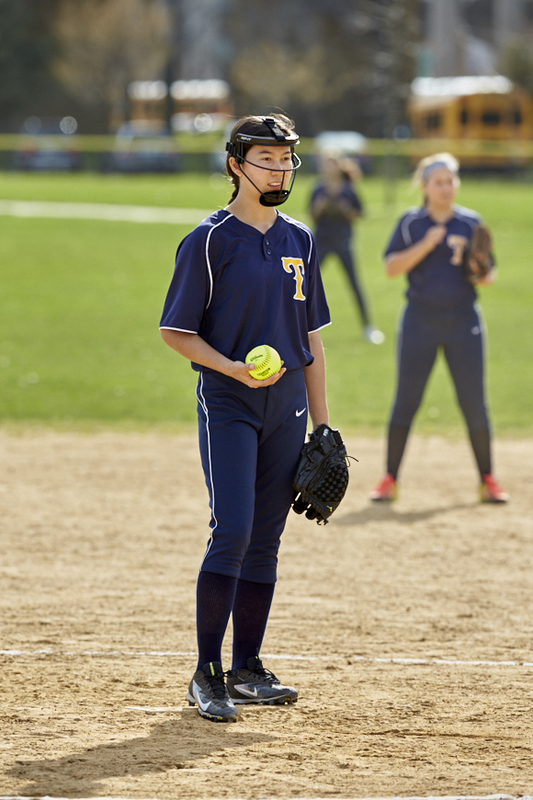 Girls Varsity Softball vs. Poly Prep Country Day School at Randall’s Island on 13 April 2017. 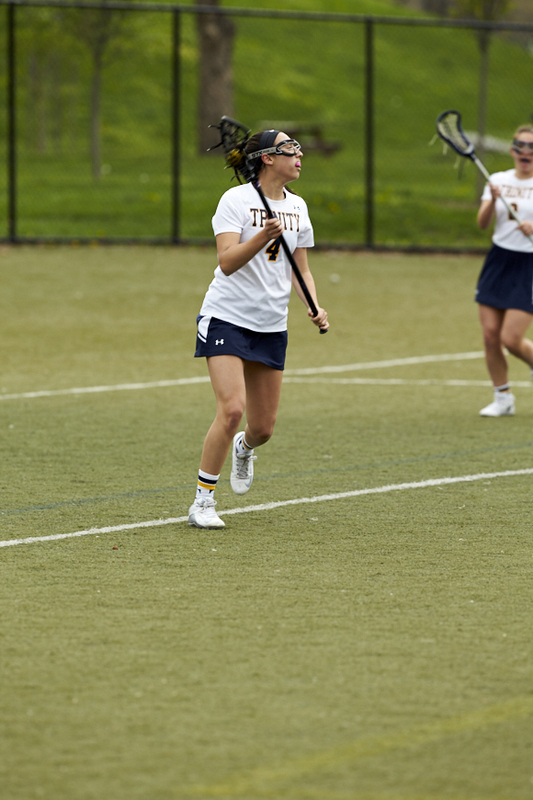 Girls Varsity Lacrosse vs. 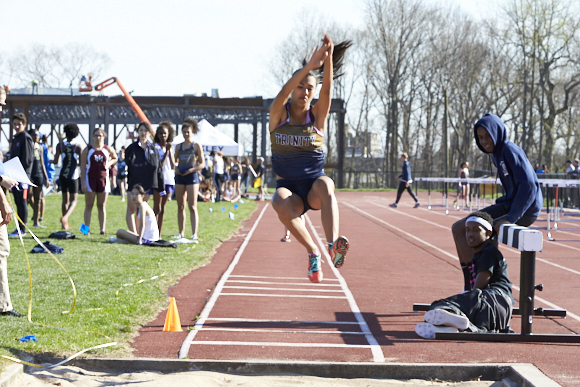 Ethical Culture Fieldston School at Randall’s Island on 24 April 2017. Coed Varsity Golf vs. 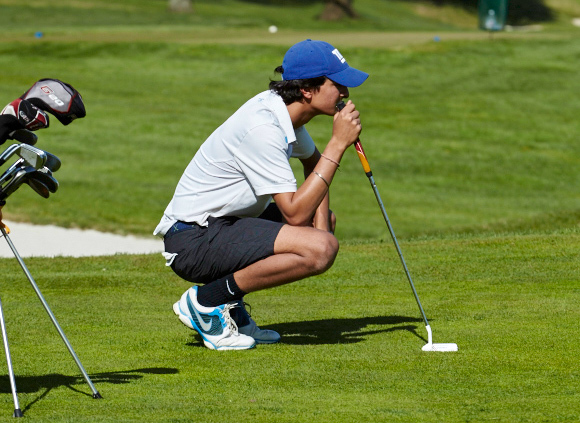 Ethical Culture Fieldston School at Deepdale Country Club on 12 April 2017. 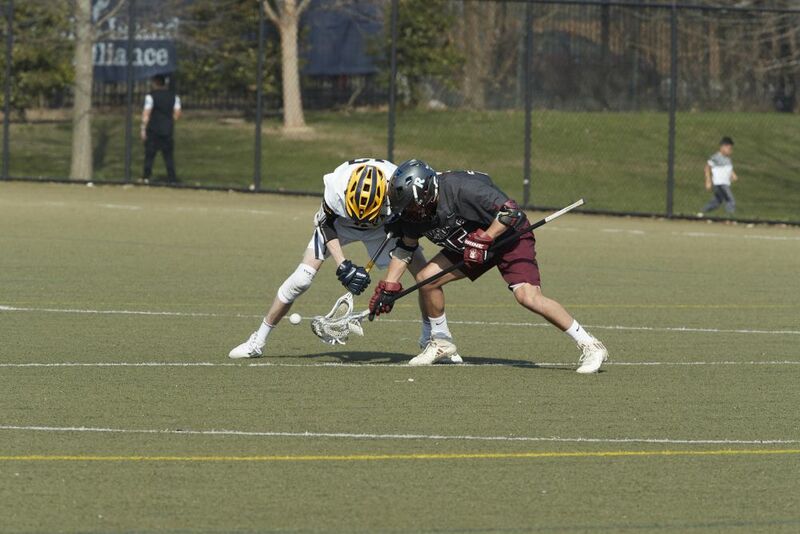 Boys Varsity Lacrosse vs. The Dalton School at Randall’s Island on 5 April 2017. 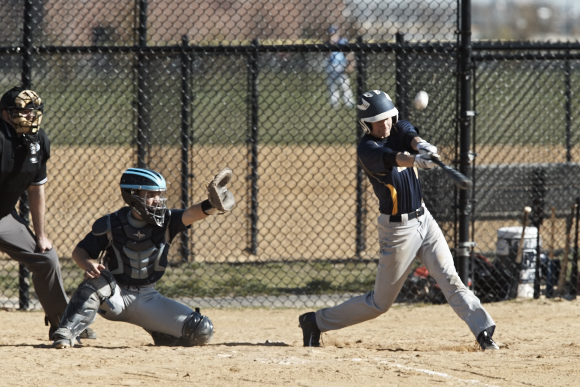 Boys Varsity Baseball vs. Packer Collegiate Institute at Randall’s Island on 17 April 2017. 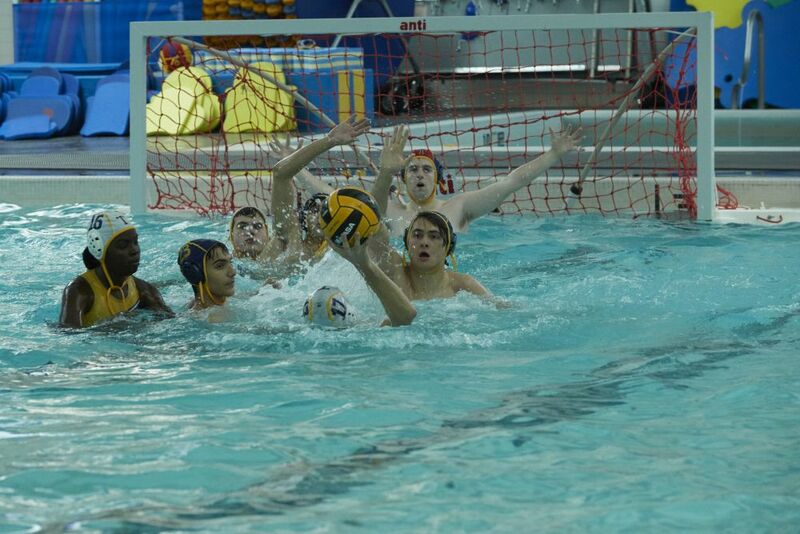 Coed Varsity Water Polo vs. 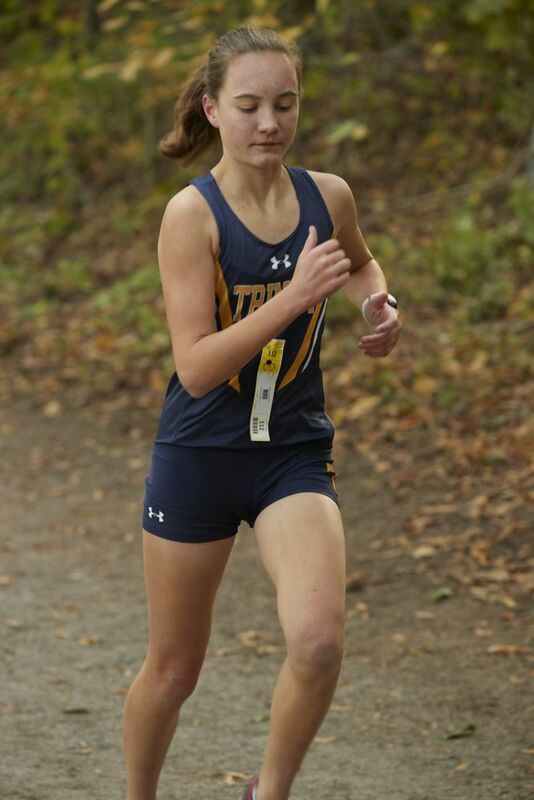 Ethical Culture Fieldston School at Trinity on 5 October 2016. 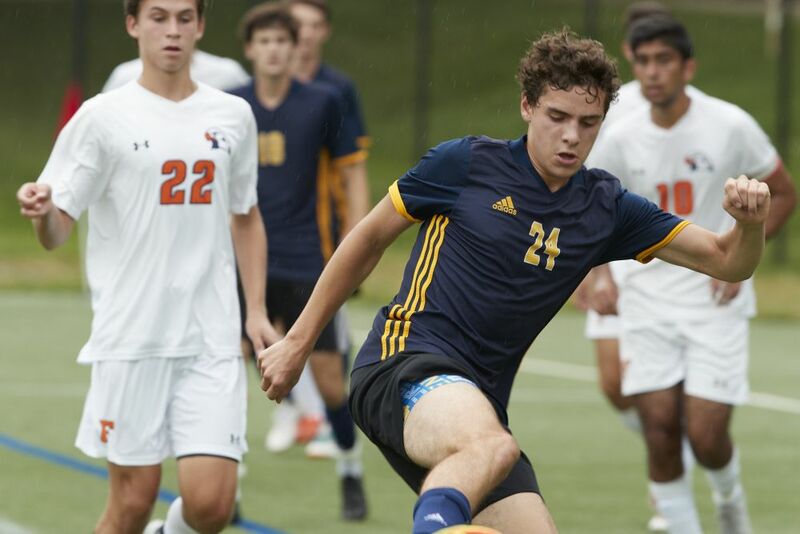 Boys Varsity Soccer vs. Horace Mann School at Randall’s Island on 26 September 2016. 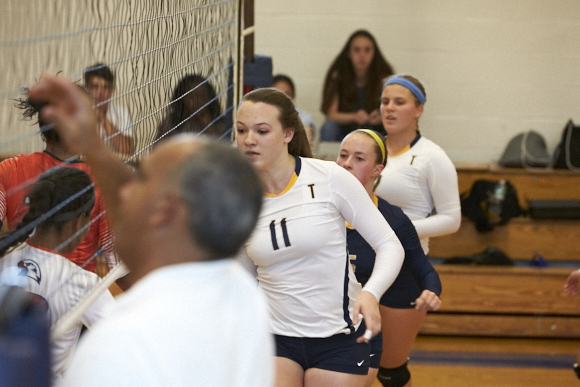 Girls Varsity Volleyball vs. Ethical Culture Fieldston School on 14 September 2016 in the Dudley Maxim ’32 Gymnasium. 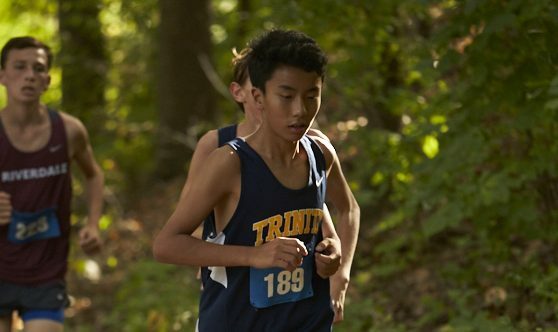 Boys Cross-Country at Van Cortlandt Park on 21 September 2016. 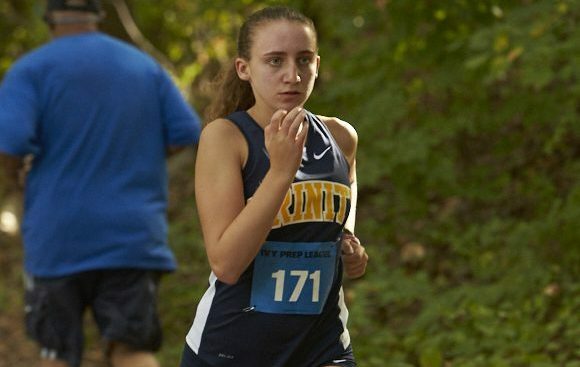 Girls Cross-Country at Van Cortlandt Park on 21 September 2016. 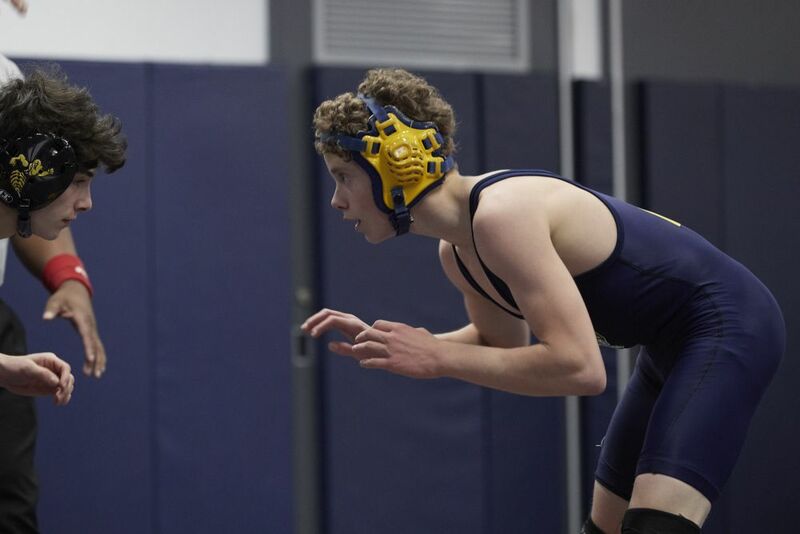 Boys Varsity Wrestling vs. Horace Mann School at Trinity School on 11 January 2017. 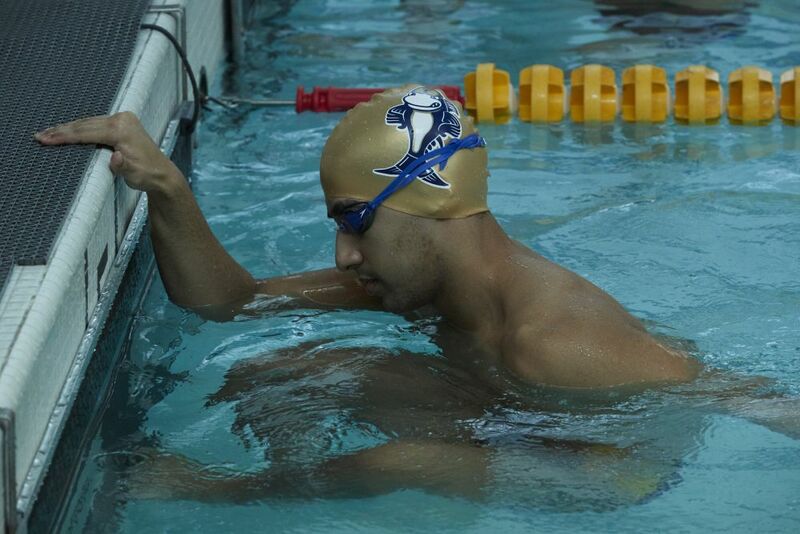 Boys Varsity Swimming vs. Ethical Culture Fieldston School on 14 December 2016 at Trinity School. 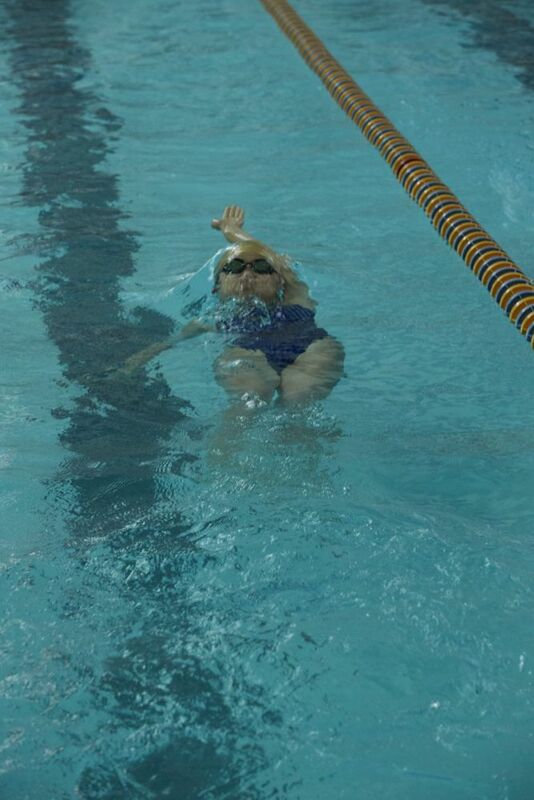 Girls Varsity Swimming vs. Ethical Culture Fieldston School on 14 December 2016 at Trinity School. 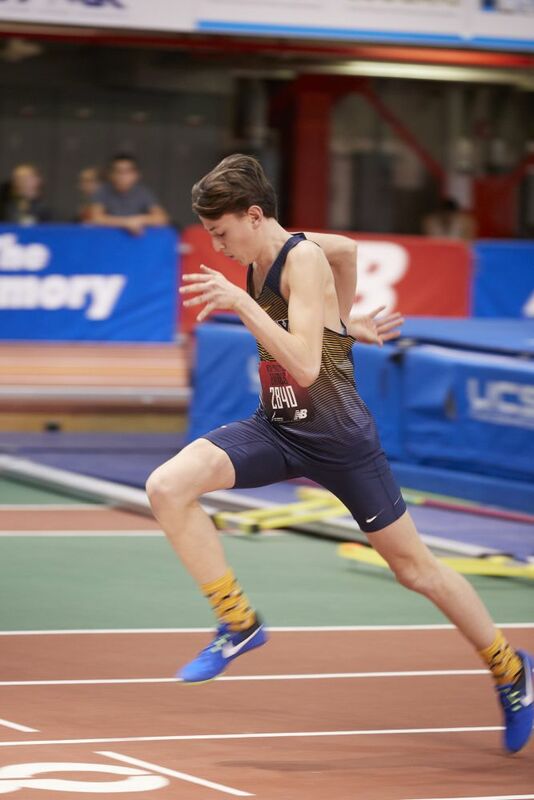 Boys Varsity Indoor Track on 7 December 2016 at the New Balance Track & Field Center at The Armory. 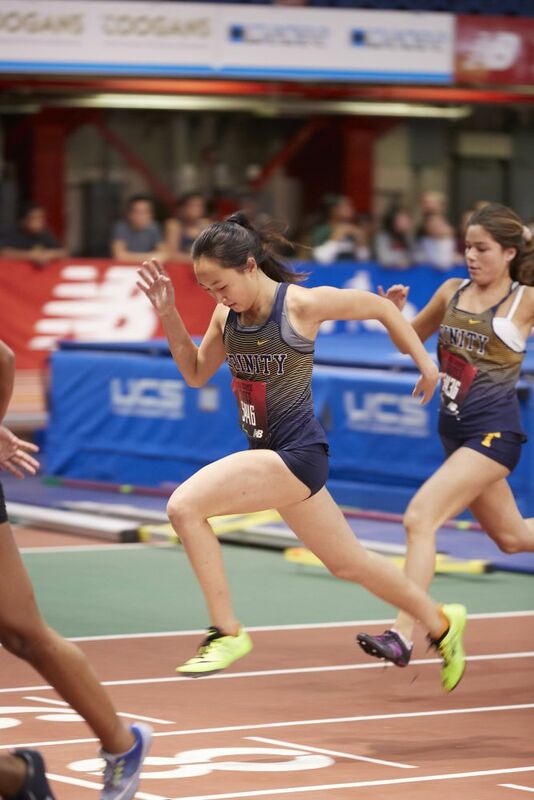 Girls Varsity Indoor Track on 7 December 2016 at the New Balance Track & Field Center at The Armory. 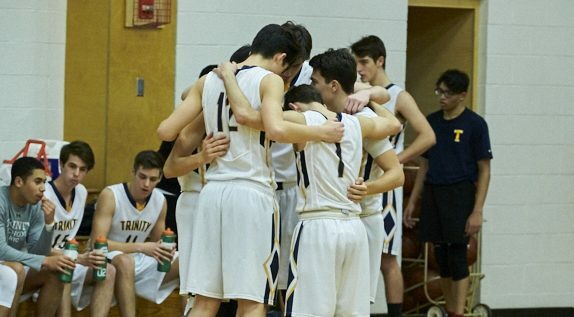 Boys Varsity Basketball vs. Collegiate School on Tuesday, 6 December 2016 at Dudley Maxim ’32 Gymnasium. 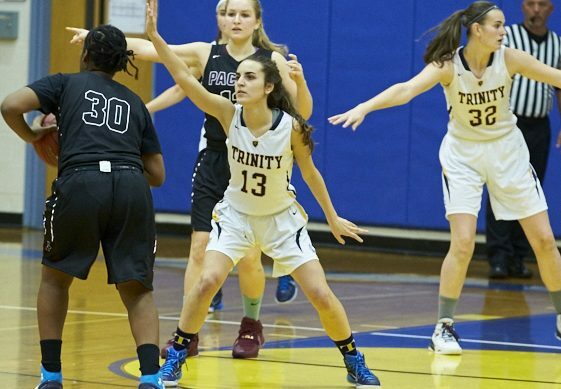 Girls Varsity Basketball vs. 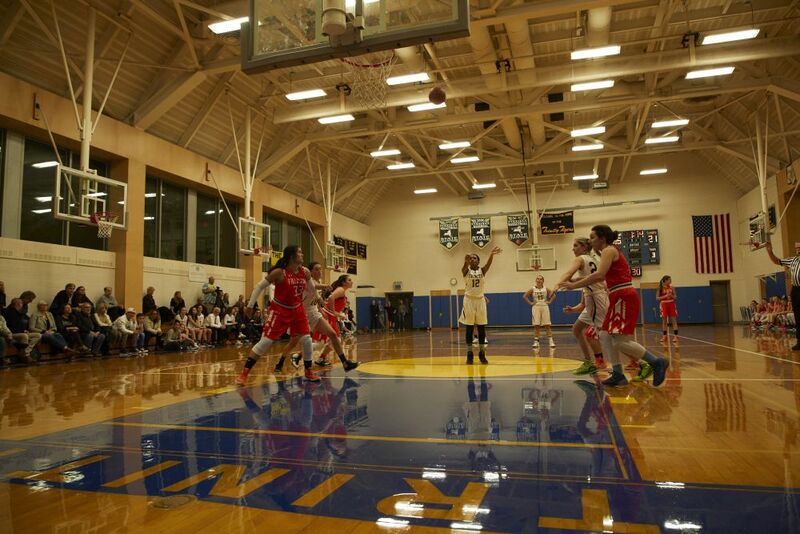 The Packer Collegiate Institute on 30 November 2016 in the Dudley Maxim ’32 Gymnasium. 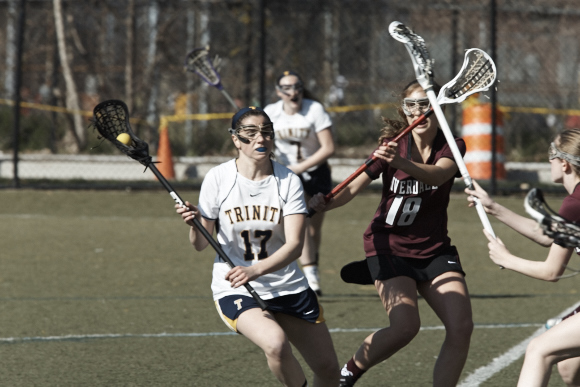 Girls Varsity Lacrosse vs. Riverdale Country School at Randall’s Island on 13 April 2016. 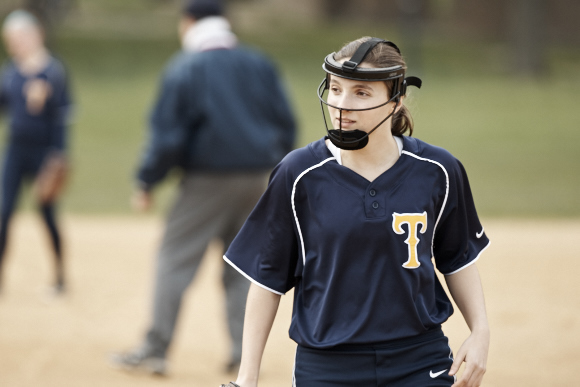 Girls Varsity Softball vs. Hackley School at Randall’s Island on 11 April 2016. 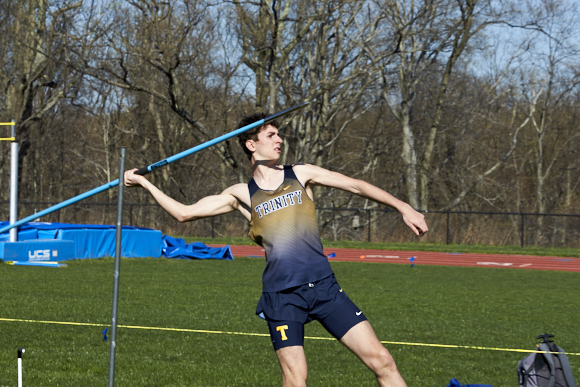 Varsity Track and Field at Hackley School on 19 April 2016. 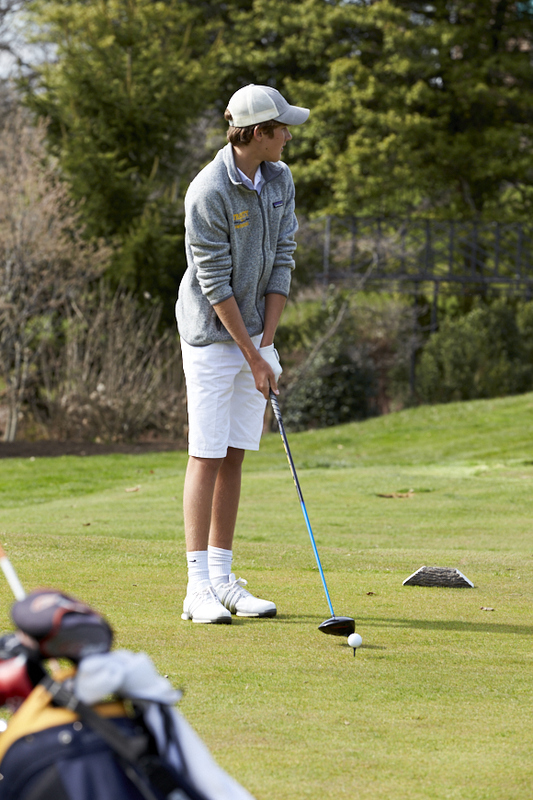 Coed Varsity Golf vs. Collegiate School at Deepdale Golf Club on 18 April 2016. 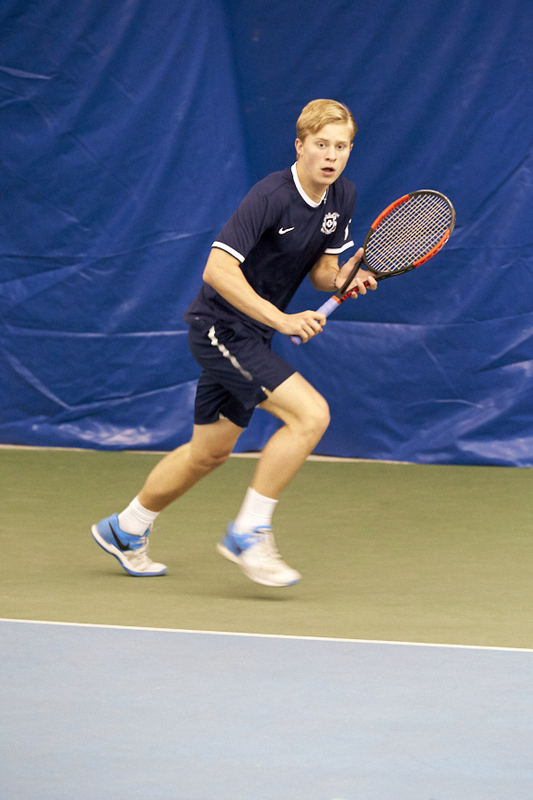 Boys Varsity Tennis vs. 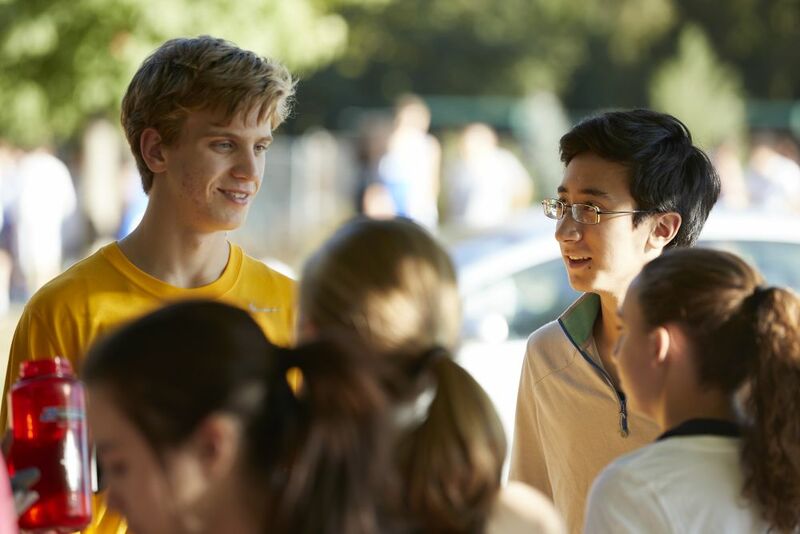 The Dalton School at Cary Leeds Center for Tennis and Learning on 8 April 2016. 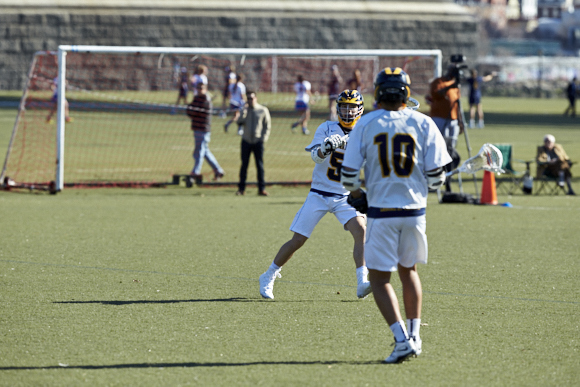 Boys Varsity Lacrosse vs. Horace Mann School at Randall’s Island on 20 April 2016. 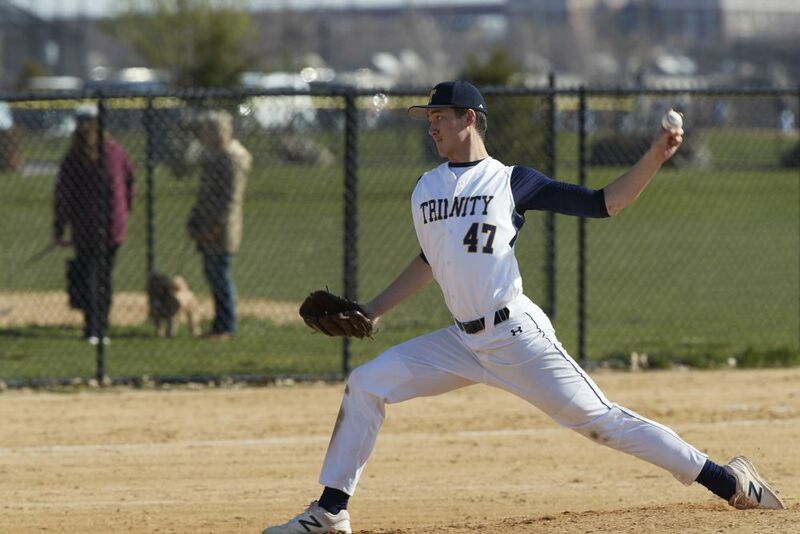 Boys Varsity Baseball vs. Poly Prep Country Day School at Randall’s Island on 15 April 2016.